Updated Monday November 19, 2018 by Brantford Galaxy Youth Soccer Club. 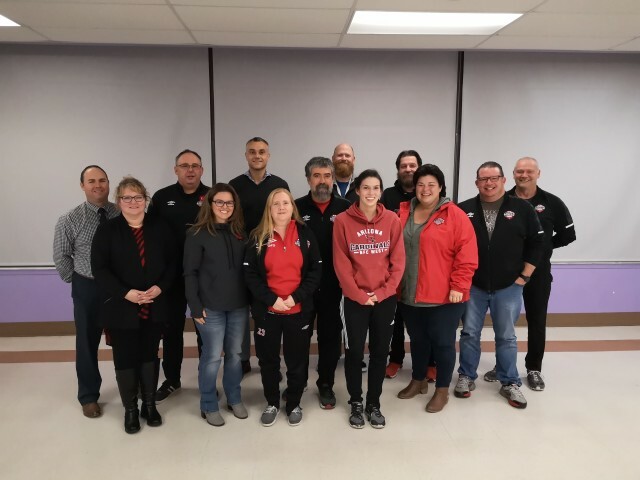 The Brantford Galaxy Youth Soccer Club held it's AGM on Wednesday Nov. 7th, 2018. The attendance of club members elected its 2019 Board of Directors.